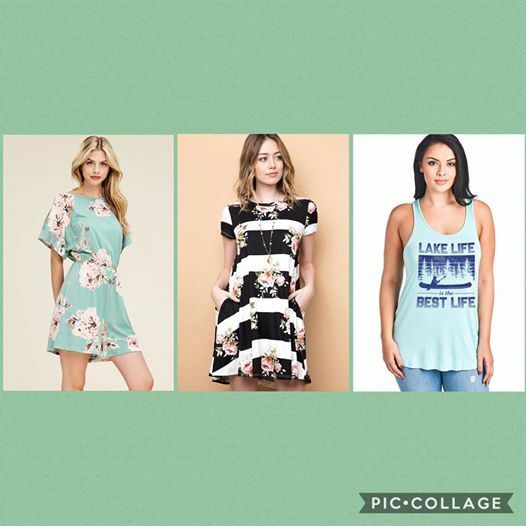 Stop by and check out our new selection of tank tops, capris, shorts and dresses in regular and plus sizes! 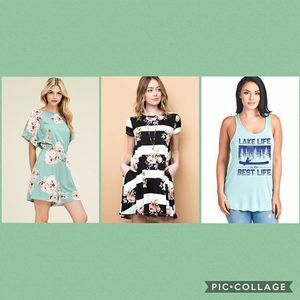 Casual, Chic, and Comfortable is our motto. 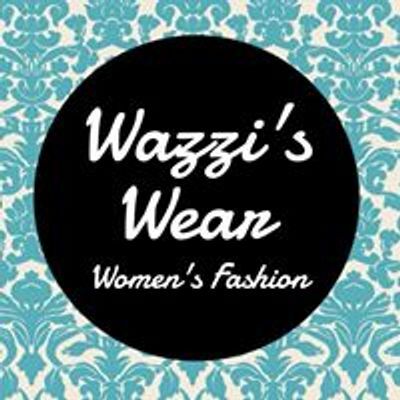 We are a proudly Canadian online women’s boutique providing high quality women's clothing at affordable prices in both regular and plus sizes.